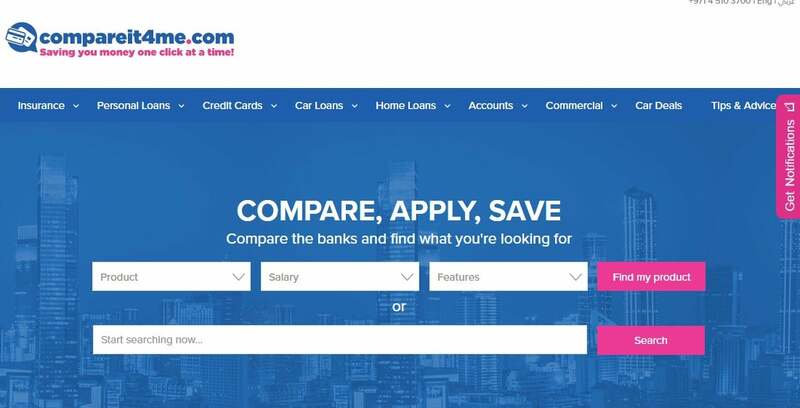 Launched in August 2011 in the UAE, started as a finance comparison site for bank accounts and insurance, growing since then to include comparisons between personal loans, mortgages, car loans, and is further to letting users compare and buy car insurance. It has also grown its markets, with operations in nine countries today: UAE, Qatar, Bahrain, Kuwait, KSA, Egypt, Lebanon, Jordan and Oman. With a steady growth over the years, the fintech startup has continued to garner investor interest. new investors, SANED, a VC fund focusing on , has joined in the ring, as well as private investors who are executives at e-commerce and financial comparison businesses, and VC firms. This new round means that compareit4me.com has raised a total of $6 million in funds to date. 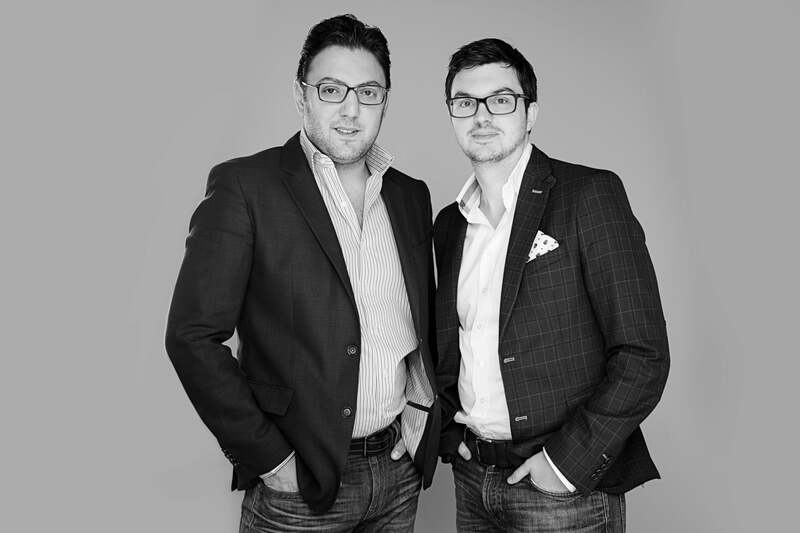 Mulverhill Associates Managing Director Jonathan Hall notes how the startup has grown since co-founders Jon Richards and Samer Chehab started working from coffee shops in early 2014, to how it has progressed in the past years. Hall says that one of the reasons his company continues to invest in the startup is after noting in the sector, and therefore, he feels similar businesses that can meet the market here would also be successful. This also echoes Wamda Capital’s attraction to the startup, with Managing Partner Khaled Talhouni saying how traction on the site exceeded initial expectations, which added to his good impressions on the team’s execution of compareit4me.com’s goals. With an impressive line up of investors, Richards points out that when they were considering which investors to pursue, they weren’t just looking for financial clout, but rather, the CEO says what mattered was, provide insights and further connect the startup to a network of investors. Another factor was having investors with backgrounds in e-commerce, who could steer them to upcoming challenges and opportunities, especially given the diversification of their product lineup. “Launching our insurance portal has meant a shift in business model, as it’s a transactional business with customers buying their insurance online,” Richards explains.